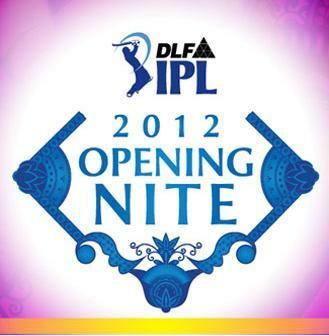 The 5th edition of the Indian Premier League will start at Chennai from April 4, 2012. The opening ceremony is on April 3, 2012 on Tuesday,a day before the tournament starts. 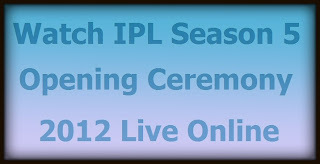 Youtube is streaming the opening ceremony of the IPL live from 7:30 p.m. India time. 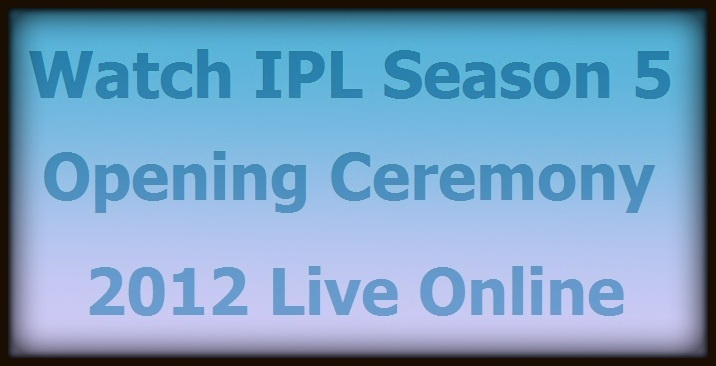 Watch the ceremony and the matches live here. 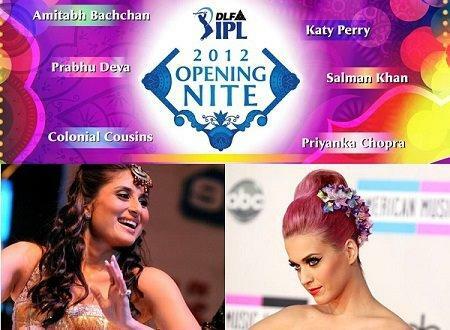 Bollywood and cricket blended seamlessly to make for a glitzy opening ceremony of the fifth edition of the Indian Premier League (IPL) here Tuesday night with a special performance by Hollywood`s India-lover Katy Perry. 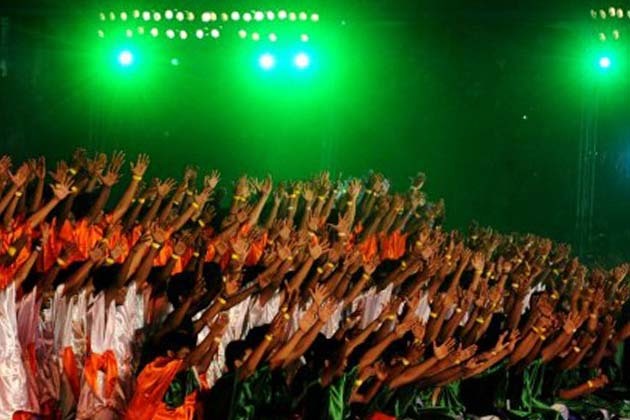 Tens of thousands of people at the YMCA ground cheered lustily as Amitabh Bachchan, Salman Khan, Prabhudeva, Kareena Kapoor and Priyanka Chopra went through their routines during a pulsating two-hour colorful ceremony. Perry, whose short-lived marriage in India took place two years ago, injected energy into the crowd with her desi chic blingy choli, maang tikka and bindis and her top single ‘Teenage Dream’. The opening ceremony set the tone for the tournament beginning Wednesday that features nine teams and some of the world`s best cricketers Amitabh, who made his first large-scale public appearance post his abdominal surgeries, set the mood for the show by rendering a poem penned by Prasoon Joshi. His words were aimed to bring the spirit of cricket alive, and Big B`s baritone only added more soul to it. 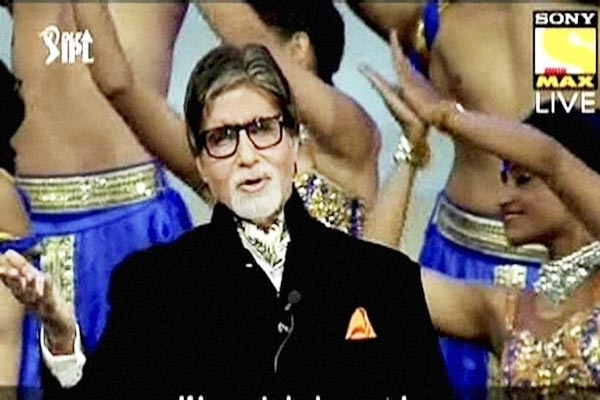 Amitabh looked hale and hearty as he came on stage dressed in velvet coat and trousers, to recite ‘Janam Yadhi Phir Se Mile’. The 69-year-old was accompanied by dancers from the Shiamak Davar troupe, who described the essence of the poem through their performance. Following this, musical duo Colonial Cousins put together an energetic symphony of sounds with DJ Ravi Drums and South African percussionist group 1st Project. 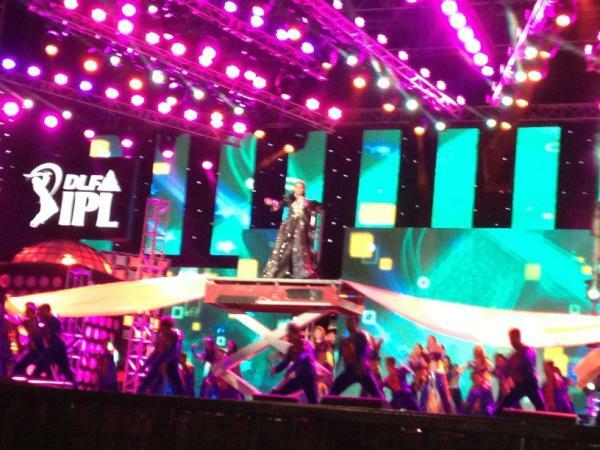 Priyanka put up a mesmerizing performance on her latest hits, and stunned the audience with an aerial act. 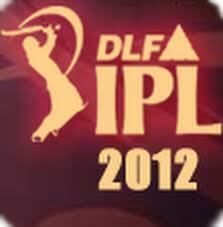 She set the mood for some dancing as she moved around in the audience, urging cricketers to dance. Priyanka took the packed audience by surprise when she went up in the air during her performance, and got cricketer Harbhajan Singh to dance a little jig with her. Looking chic in a black and white sequinned top, black pants and a red wrap-around skirt, the actress opened her act with her popular song ‘Aaj ki raat’. She did away with her skirt for a sporty look as she was pulled up in the air with a harness for an aerial act on the ‘Don’ tune. The 29-year-old mesmerised the audience with her confidence, and landed on the stage for a power-packed dance on the number ‘Dhantanaa’ from the film ‘Kaminey’. 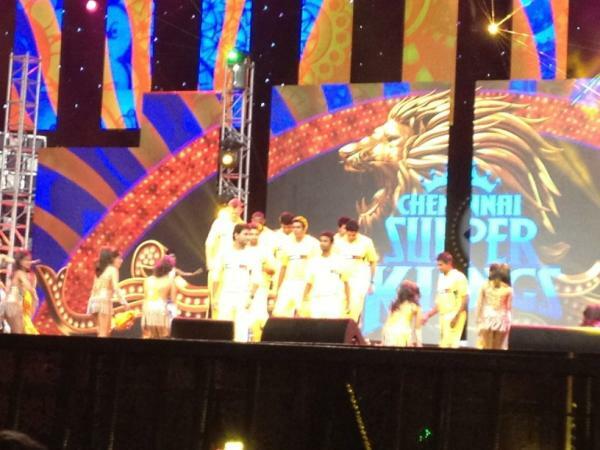 Later, Priyanka took to the stage again to interact with the cricketers of title holders Chennai Super Kings, who are led by India captain Mahendra Singh Dhoni. 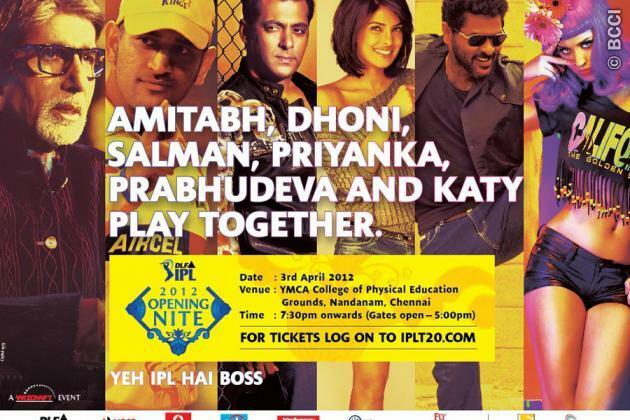 She pulled Dhoni`s leg, and asked the boys to join her for a dance on hit Tamil song ‘Nakka mukka’. Kareena was another star performer. Be it ‘Chhammak chhallo’ or ‘Dil mera muft ka’, she stole the hearts of the audience away with her perfect moves and lively performance. Not to miss her blingy outfits, which made her stand out. The packed audience cheered in unison for the 31-year-old as she came on stage dressed in a blingy black overcoat. ‘Kaun hai jisne mujhe mudke nahin dekha’ from her popular movie ‘Kabhi Khushi Kabhie Gham’, played in the background as Kareena appeared on stage. And going by her flashy outfit, the dialogue suited the moment perfectly. Even if one wanted, one couldn`t miss her presence on stage. Prabhudeva, known as Indian Michael Jackson, enthralled the audience with his scintillating, effortless and flexible moves. The audience`s enthusiasm went up to the next level as the Tamil superstar performed his signature moves to songs like ‘Main aisa kyun hun’ from ‘Lakshya’ and ‘Tera hi jalwa’ from ‘Wanted’ in his hometown. 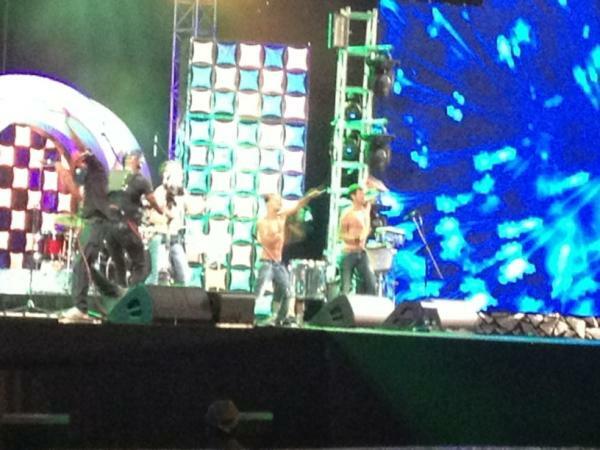 It was Salman`s ‘Dhinka chika’ performance, which was truly desi. Dressed in red pants, Salman made a dramatic entry atop a truck with dancers, and his own cutout highlighted with bulbs. He danced on several of his tracks like ‘Teri meri kahaani’, ‘Bodyguard’, ‘Munni badnaam’, ‘You wanna partner’, et al. Perry also adopted the colorful desi avatar for her first performance in the country, where she tied the knot with now estranged husband Russell Brand in 2010. 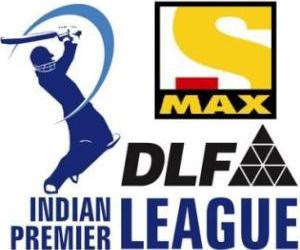 Indian cricket board president N.Srinivasan in his speech promised to help former cricketers with the proceeds from the four play-off stage matches. He said the Board of Control for Cricket in India (BCCI) will be distributing the proceeds among 185 international and domestic cricketers. 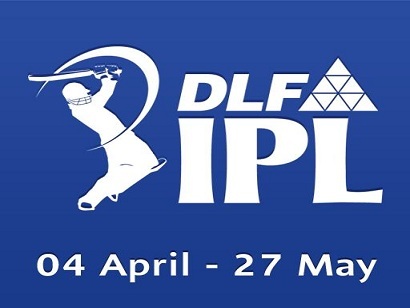 "The proceeds from the play-off matches will be distributed among former cricketers, who have represented India at the international level and also among domestic players. 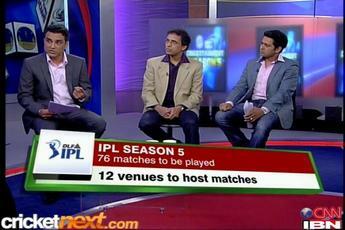 The BCCI will give a one time assistance to those cricketers and around 185 Indian cricketers will benefit. It is a small gesture from the BCCI to all those who have done yeoman`s service to Indian cricket," he said.